Let’s face it adult, life is tough. There are bills, kids, job(s), plus taking care of the home, being a chief, chauffeur to name a few of today’s challenges. To complicate matters even worst, the stress of trying to live up to the standards of today, weight gain which results in the loss of energy and desire, coupled with decreased self-esteem. Did I forget, there might be a significant other as well? These challenges are real and in your face every day, if you don’t believe, turn the TV on and you’ll see it. The Perfect body guys and gals, reality shows that shows housewives that look like Barbie dolls, dress to the tee and thin, somehow maintaining the look, the family and success. Not everyone can afford or have the dedicated time to hire a personal trainer, go to the spa, and hire a chief, a gardener and so on. This is where life is different for most of us. 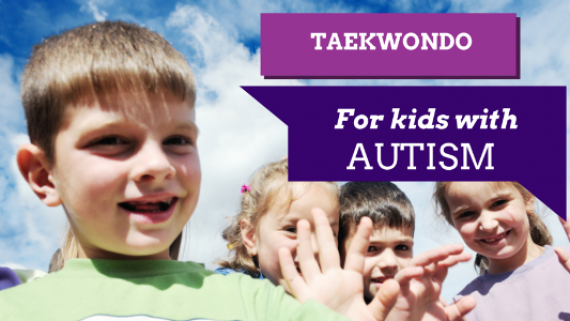 Taekwondo presents a multitude of benefits that can get you on the road to your own personal success. It is true, that if you have likeminded people together, they will do like minded things, good or bad. That’s why “The housewives of “any city in America still the same, gossip, drama and cat fights. Stress Management- The reality of this is so serious, that most people go unaware that high stress levels contribute to the many illness that takes place with our health. It’s also true that exercise is the best way outside of a balance life to combat those high stress levels. Personal time to take care of the most prized possession should be top priority. It’s simple as setting aside 45 minutes three to five times a week. This alone can make such a huge difference in your mental attitude, physical make up and spiritual or internal well-being. In Taekwondo what we do is to teach you how to be the best you possible from the inside out. Using a lot of the same methods used to encourage the younger students to help assist you relieve or eliminating your stress load. Weight Management- This is another huge area for adults who struggle with low self-esteem. Using the many techniques thought in Taekwondo like punching, kicking, pushups, sit ups, forms, stretching, plyometric, core synergetic and more, you can obtain any level of fitness from moderate to extreme. Also getting your body physically right will enable you to boost your immune system, recover from injury faster, give more energy and more. Successful Attributes- Believe this when I say it, Taekwondo gives you many attributes to help you be a more far more better employee, employer, leader, spouse, mother, father and person all around. People pay thousands of dollars a year going to seminars, reading books, CD to learn these traits. For a fraction of the cost, you can equip yourself not just physically but mentally as well. Flexibility- I can see your expression on your face. Flexibility serve many function to help the overall wellness of your body. In Taekwondo, we do a lot of stretching for the following reasons. To avoid injury, to lengthen muscle, much like that of a ballet dancer, to strengthen muscle throughout the body, to develop balance, keep joints active and increase blood flow. As a matter of speaking, in the Asian culture, all employees of many companies conduct a manual period of stretching before they start their work day. Even in the morning when we get out of bed, guess what we do? Stretch. 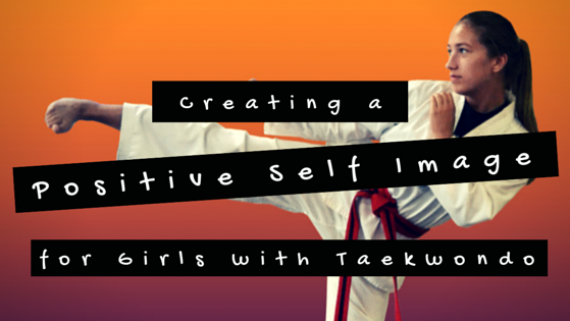 Self-Fulfillment- Taekwondo offers the ultimate self-fulfillment journey. 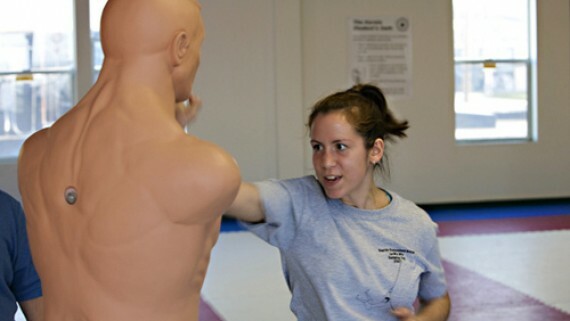 The average individuals could take 3 ½ years to accomplish their goal of becoming a Black Belt. Keep in mind, with all that adults have going on in life, to set aside personal time to work on something this personal is a major accomplishment all in its own. This also give you the adult more self-esteem and greater self-confidence that they can accomplish anything at any age. As you can see the many benefits of Taekwondo can be numerous and can add a tremendous amount of excellent qualities to enhance your life.